We’ll get you in and out in 30 min or less. Super Tire used tire shop has been delivering quality service and fair tire prices to our customers in Mesa, AZ for many years. We have a great reputation for delighting our customers, whether they come to us for a used tires or custom wheels, we get them in and out quickly. New tire prices are always rising, so Super Tire Shop is here for people choosing to save hundreds of dollars by buying cheap, high quality used tires instead. 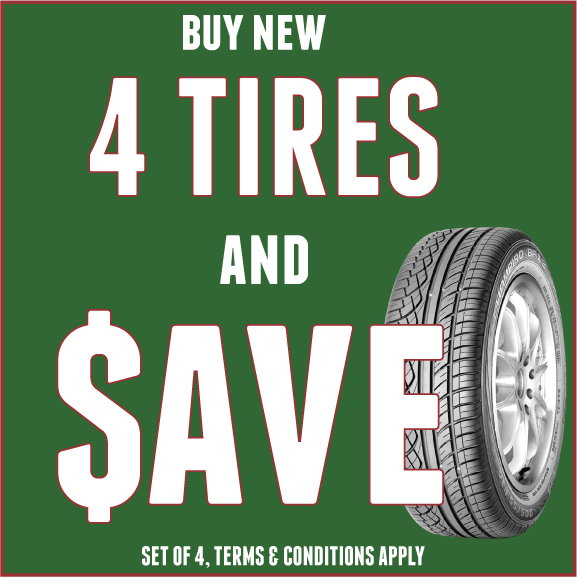 Please call us at (480) 242-7590 or stop by 25 N Alma School Rd, Mesa, AZ 85201 to see some of the used tire deals that are available only at Super Tire Shop. 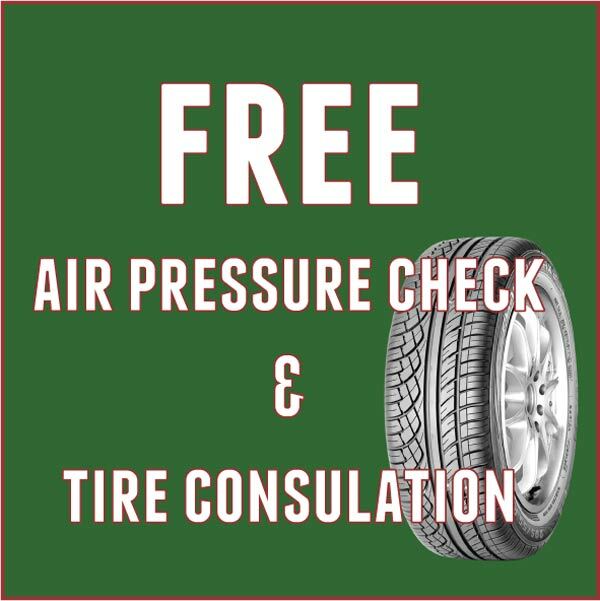 Maintaining proper air pressure is the most important thing drivers you can do for your tires.It is important to check your air pressure regularly, come on in and we'll do it for you!